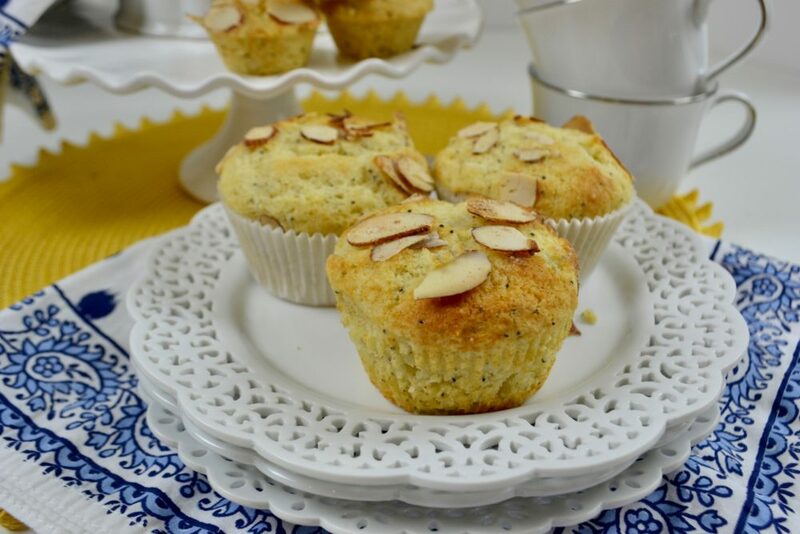 Mix up a batch of Almond Poppy Seed Mini Muffins recipe for breakfast. Cake flour, baking powder, poppy seeds and salt, the dry ingredients are added to melted butter, eggs, sugar, almond extract. Because this recipe batter is looser than most muffin batters the baked crumb will be light and tender. Preheating the oven to 375 degrees will increase the rise in the muffins as well as form a crispy outside but tender inside. Check out the recipe and steps below. One note… this batter can be refrigerated overnight then baked. Preheat oven to 375. Arrange oven rack to middle position. 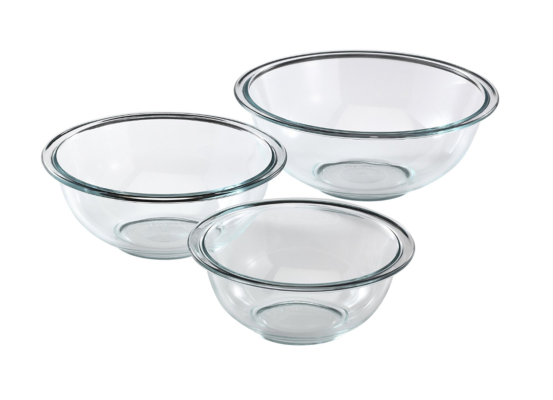 Line mini muffin pan with liners, spray liners with cooking spray. 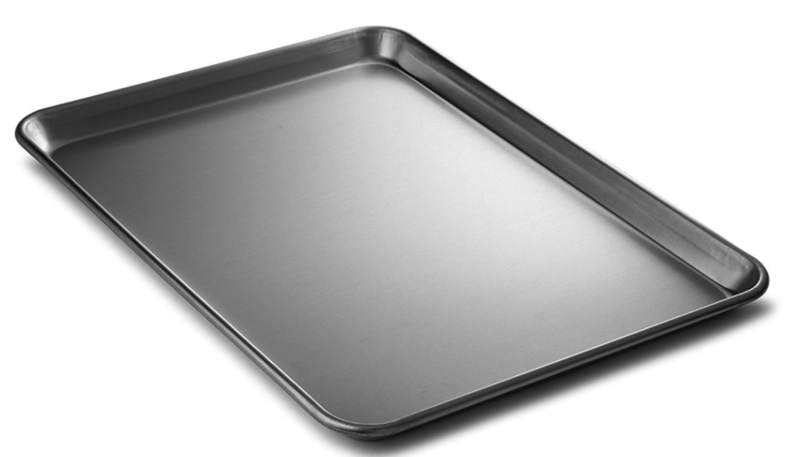 If not using liners, spray muffin pan*, place pan on parchment lined baking sheet to prevent overly browned muffin bottoms. Sift flour, baking powder, baking soda, and salt together add to medium mixing bowl. Add poppy seeds to flour mixture. Form a well in center of dry ingredients. Set aside. 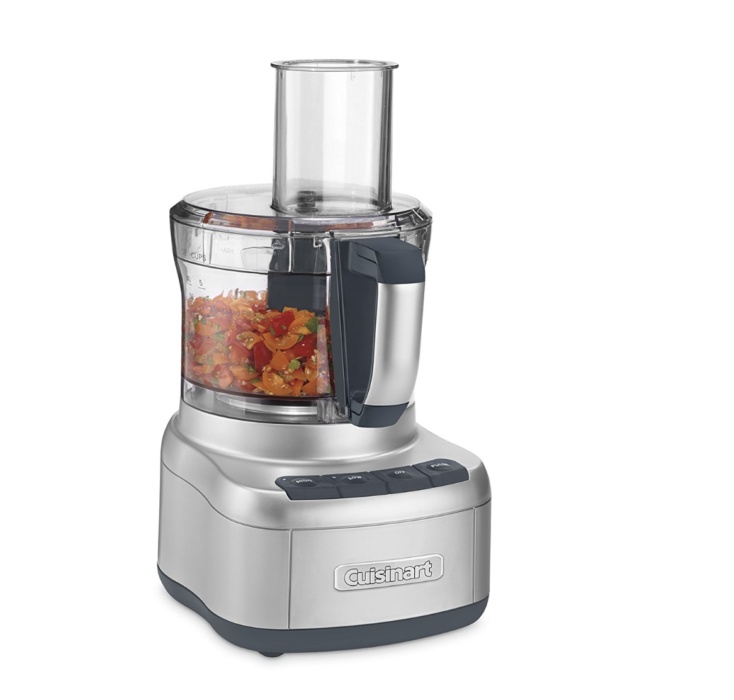 In food processor, add 1 cup sugar and almond paste, pulse 1 minute to combine. 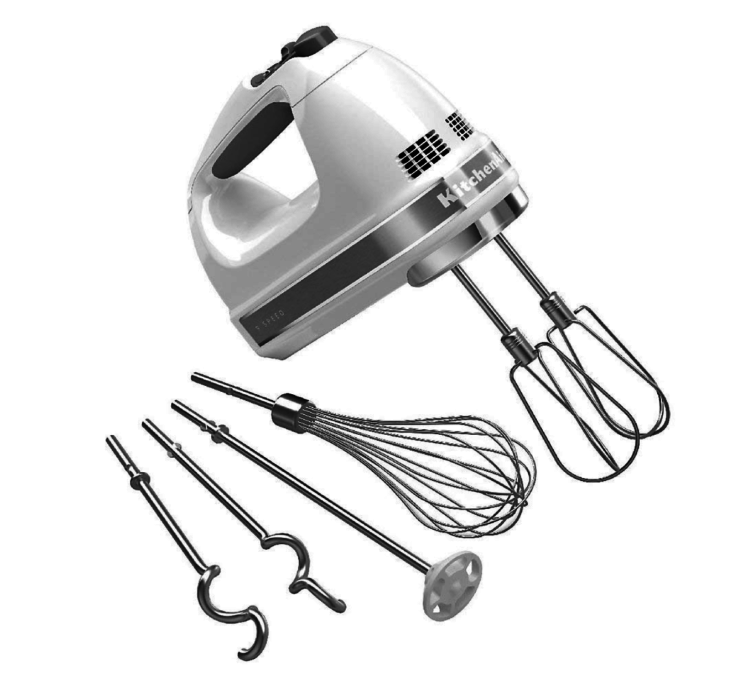 In a medium sized mixing bowl with paddle attachment, cream butter and gradually add almond paste sugar mix on medium speed until creamy, add eggs, extract, and buttermilk, blend on low speed to combine. Add flour mixture mix on low speed just to combine. Do not beat or over mix batter. 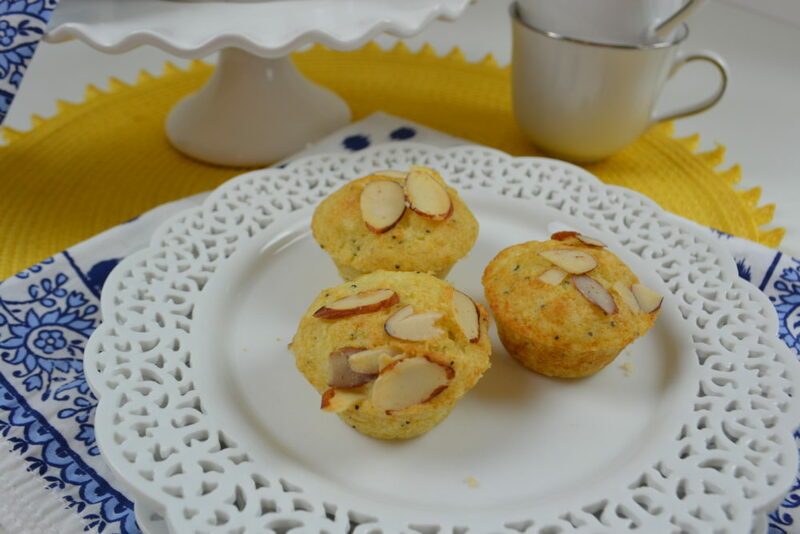 Using a mini scoop, scoop a generous amount of batter into prepared mini muffin pan. 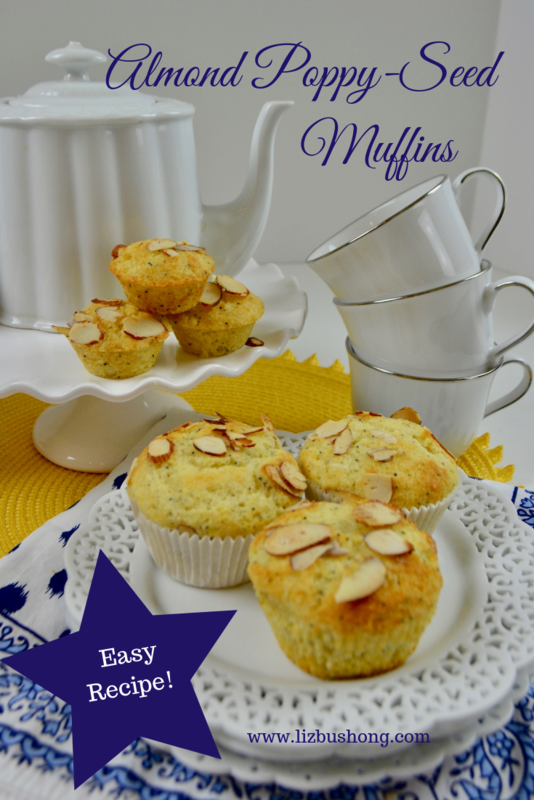 * Do a test bake with one muffin, batter should stay in place. If it topples over, that means you should add 2-3 tablespoons flour to the batter. Bake mini muffins until set, about 12-15 minutes. 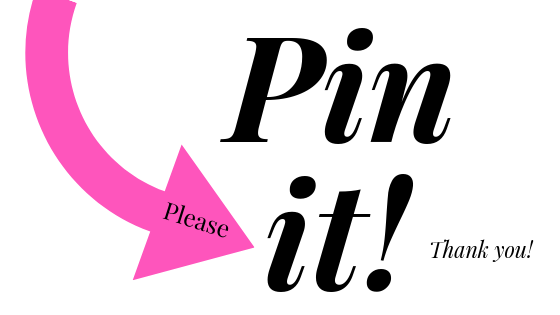 If baking regular sized muffins bake 25-30 minutes or until toothpick comes out clean when inserting the center of baked muffin. Muffins are best the day baked but can be wrapped in plastic wrap or stored in single layer in a covered container at room temperature up to 3 days or frozen for up to one week. 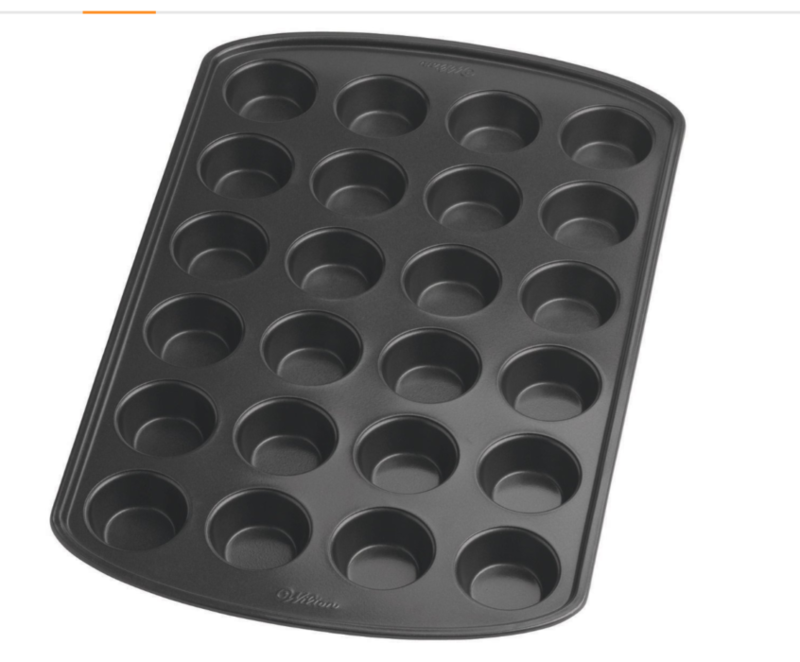 Bake on upper rack at higher heat, 425 degrees for peaked muffin caps, bake on lower rack at lower heat 350 for mushroom capped muffins, for either size cap, load muffin cups up to 3/8″ from top of pan. If you substitute oil for the butter, hand stir no beating. Don’t over mix batter when adding the dry ingredients. 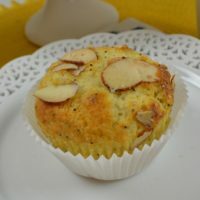 If desired, place sliced almonds on top of muffin before baking. After baking let muffins set up briefly before removing from pan to keep muffin top from removing. *Be sure to use cooking spray to coat the entire muffin pans top surface of pan as well as the bottom and sides of cavities. Products are from Amazon affiliate program which I could potentially earn from qualifying purchases.